Don’t know how to delete history on Mac? 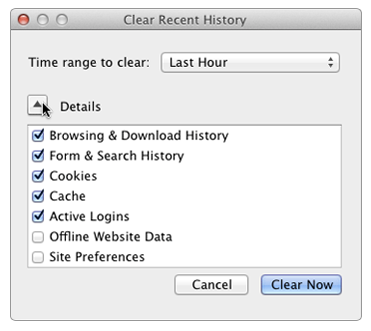 In this guide, we will show you how to clear history on Mac in Safari, Chrome, Firefox and Opera. 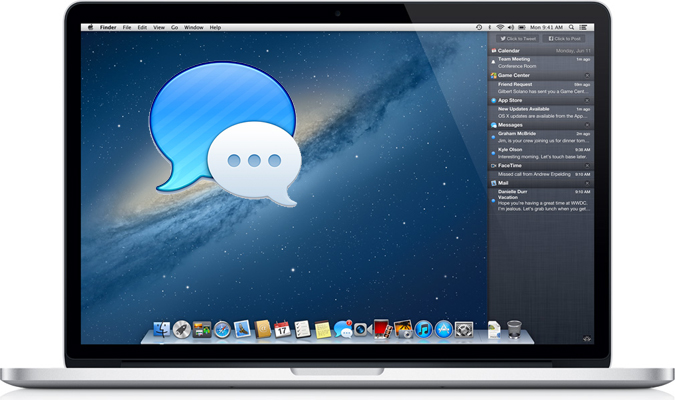 MacClean is a nice and easy-to-use cleaning tool for all Macs. 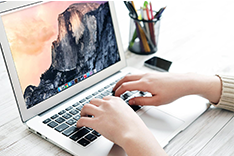 Download it on your Mac computer and try it after reading this post on how to clear history on Mac in Safari, Firefox, Chrome, and Opera. The Web browser records where you have been on the Web. If you're concerned about your privacy, it's necessary and essential to clear the history when you're done browsing. If you are using multiple Web browsers, it might take some time to do the cleaning job. This iMobie tutorial will show you how to delete history on Mac in just 1 click, including Safari history, Chrome history, Firefox history and Opera history. Step 1. 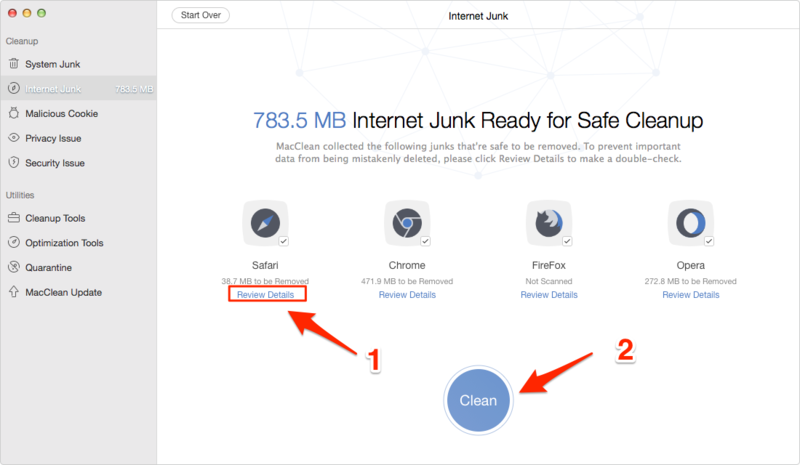 Launch MacClean, click “Internet Clean” on the left side of MacClean. 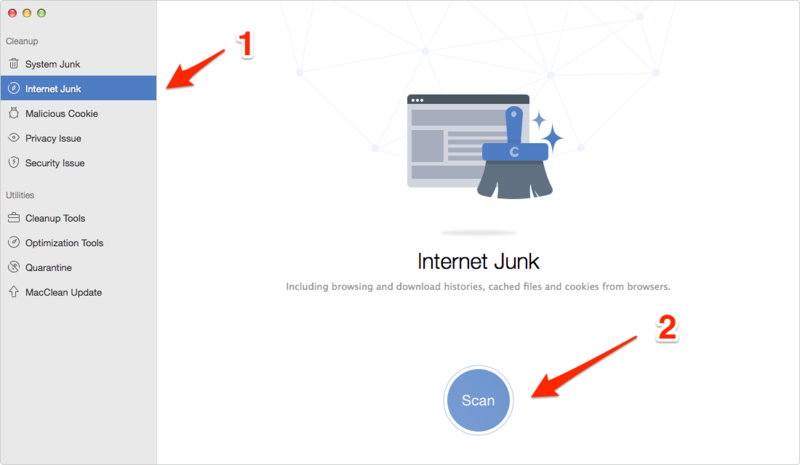 And then click Scan to get browsing histories and download histories of Safari, Chome, FireFox and Opera. Step 2. Preview the histories list by clicking Review Details on each of 4 browsing apps. Select the items you want to remove and click “Clean” to completely delete them. Step 1. Open Safari on Mac, click on the "History" button on menu. Step 2. On the drop-down menu, choose " Clear History and Website Data". A dialog box will pop up asking you to confirm. You can clear history of last hour, today, today and yesterday, or all history. Step 3. Click "Clear" button to delete safari history on Mac. Step 1. 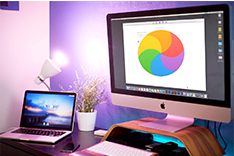 Launch Chrome on your Mac. In the top-right of the browser window, click the menu option. Step 2. Select "History", click "Clear browsing data". From the drop-down menu, you can select the history according to the beginning of time. Step 3. Check the box next to "Clear browsing history." Click the button "Clear browsing data". Step 1. Open up Firefox. Click the menu button on the top-right corner > Choose "History" > Choose "Clear Recent History". Step 2. 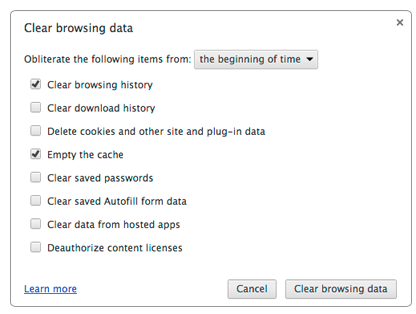 Click the drop-down menu next to "Time range to clear" to choose how much of your history Firefox will clear. Click the arrow next to Details to select exactly what information will get cleared. Step 3. Click the "Clear Now" button to clear the selected items. 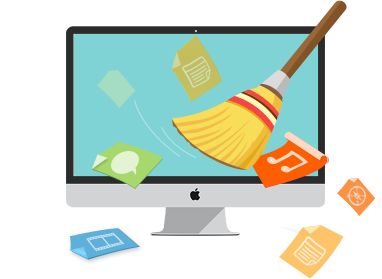 Note: It is obvious that if you are working on multiple web browsers, say, Safari, Chrome, and Firefox, it would be a time-consuming job to clear all history one by one. 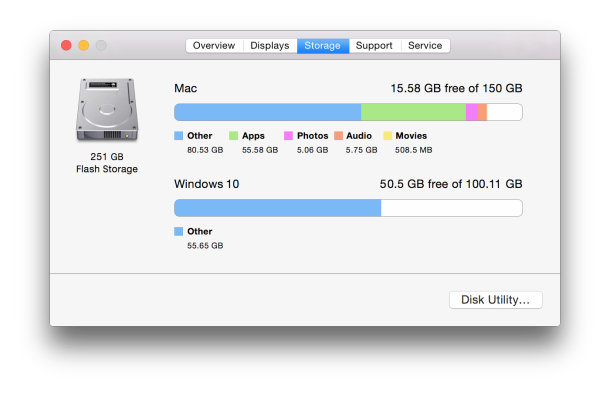 If you are a Mac newbie, it can get more inconvenient. To give you a fast and easy solution, just go to part 1 to know how to delete all history on Mac at once. Step 1. On your Mac, open Opera browser. Step 2. 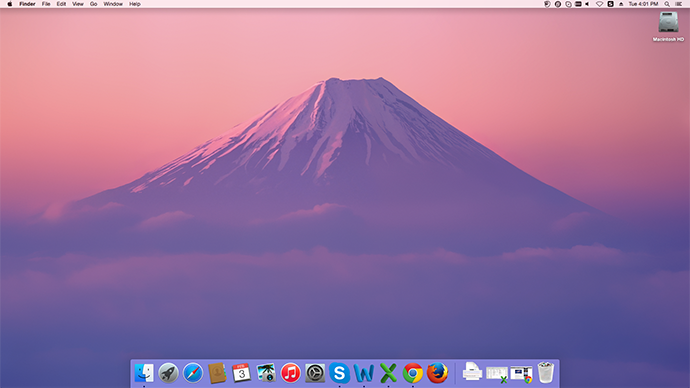 In the menu bar, click Opera and select Preference. Step 3. 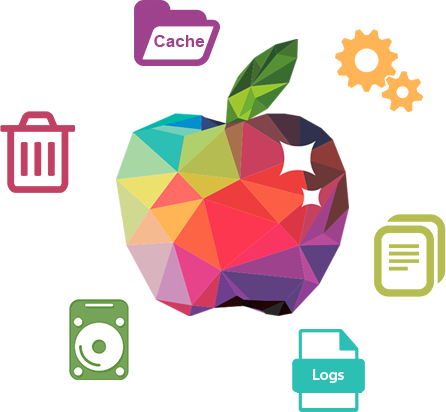 Click Privacy & security, and click Clear Browsing Data. Now you can clear history of Opera by hour, by day, by week, or from the beginning of time.